The United States government paid out $18.5 million dollars in damages to the family of an infant girl, Paola Guevera, whose pediatrician failed to diagnose a meningitis infection, causing the child to suffer severe brain damage. Support our show by visiting us on Patreon. Follow our host, Daisi on Instagram and Facebook. 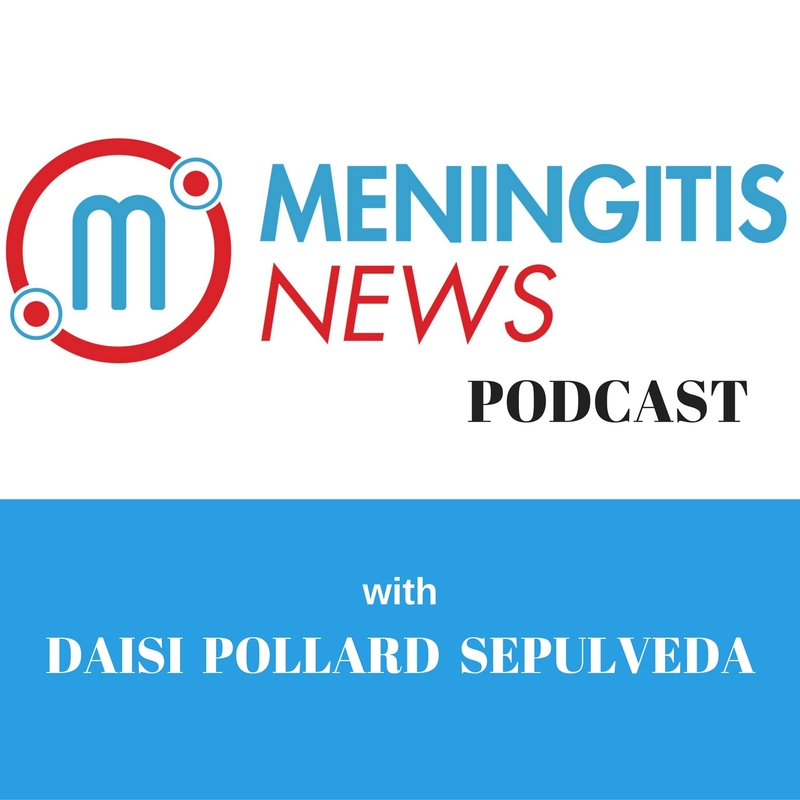 Meningitis News aims to disseminate news and information about meningitis. 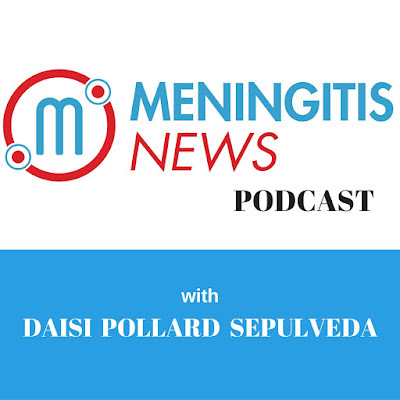 Meningitis News is a news broadcast that delivers up to date information on meningitis that appears in media related to outbreaks, vaccinations, medical conditions and other important subjects related to meningitis.